A short six hours after this week's copy of the Journal hit the stands, we received a call from a man whose name was featured on its cover: Daniel Ogden Stromberg. 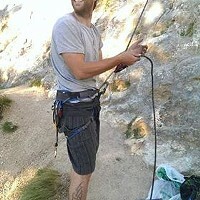 Stromberg, who is living in Eureka with a roommate, didn't know that he had been reported missing to the Eureka Police Department in July of 2017 or that his name was subsequently added to the Office of the Attorney General's list of missing persons, making him one of 35 people reported missing in Humboldt County. Stromberg said that he reads the Journal every week and was surprised to see his name. He wondered who had reported him missing. 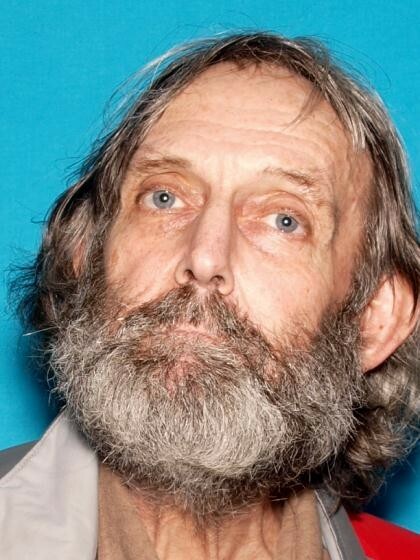 The Eureka Police Department confirmed that his siblings in San Mateo County had been searching for Stromberg, age 70, since 2015. Suzie Owsley, of the Eureka Police Department's Criminal Investigations Unit, confirmed that she had put the family members in touch. Thirty-four people on the California Attorney General's database remain missing, with family members wondering where they are and what happened to them. 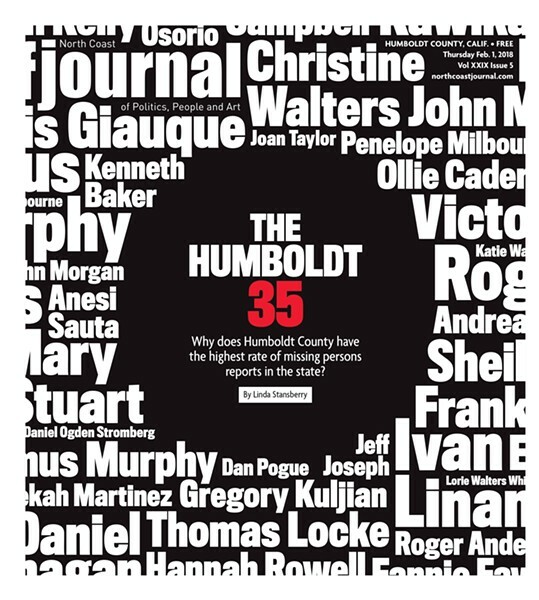 You can read about Humboldt's missing persons, as well as our high rate of missing persons reports, in this week's Journal, available on newsstands now and online. 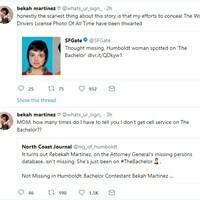 Also, check out the story that broke after we published of a woman reported missing only to be found as a contestant on The Bachelor. 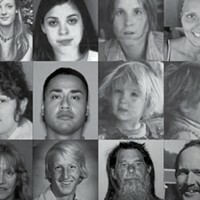 Why does Humboldt County have the highest rate of missing persons reports in the state?